Graduate from India Swadhin Mohapatra with his friends. Traditional Arabic dancing on Graduation Ceremony. Graduate from India. General Medicine / KNMU. Augustine from Nigeria. 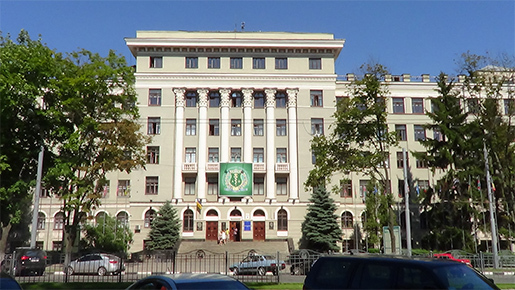 General Medicine / KNMU.